More zoomorphic animals, this time a request for an Irish Wolfhound representing ethnic ancestry and an American bald eagle for loyalty to country. I had a good time weaving the spaghetti together to make a complex Celtic knotwork that was also semi-representational. Two loyalties, one heart, proud of both allegiances. 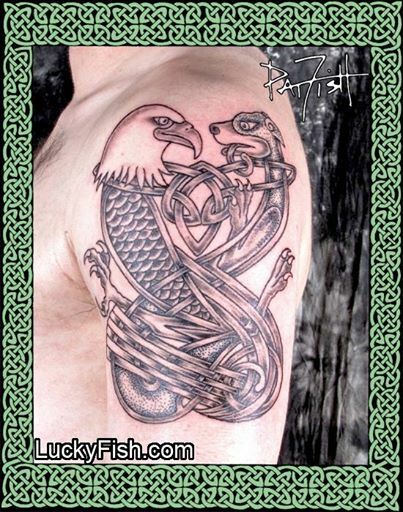 A custom knotwork combining the bald eagle symbol of America and the Irish Wolfhound symbol of Ireland. 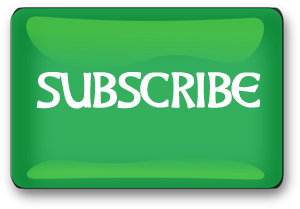 Representing the loyalties of Irish-Americans for their nation of birth and their cultural heritage.